Sydney is a great name for girl dogs who are independent. These dogs enjoy travel and adventure! 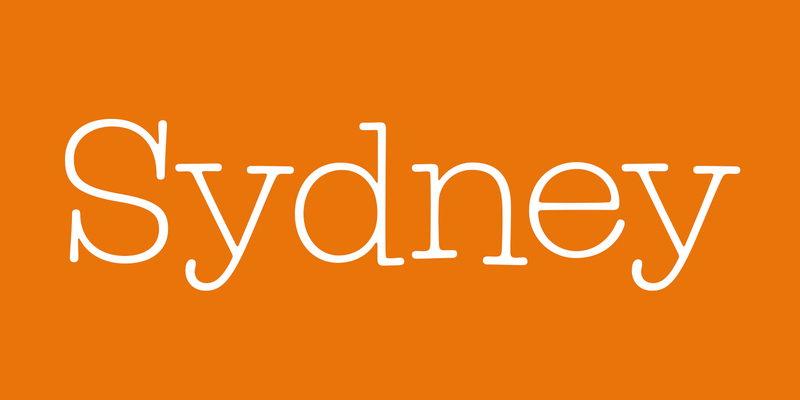 Find out more about dogs named Sydney. Is Your Dog Named Sydney? Leave us a comment below with a photo of your Sydney! Why do you think Sydney is the perfect name for your pup? We can’t wait to hear from you.